Portugal’s alvarinho grape. Photo: Michael Shinharl. The wine business can sometimes move at a glacial pace. Sure, you can point to screw caps, bag-in-the-box wines, concrete egg fermenters, lighter glass bottles, organic wine, and critter labels as big change, but when it comes to what consumers buy, many remain faithful to the likes of chardonnay and cabernet sauvignon because changing what you drink takes time and resolve. They say that curiosity killed the cat, but it’s the number one prerequisite for any wine drinker interested in expanding his or her palate. After nearly two decades of growing consumption in British Columbia mostly dominated by chardonnay, cabernet sauvignon, shiraz, and malbec sales, the question is, where do we go from here? The good news is that your choices are limitless. There are a number of off-the-beaten-track wines—call it a wish list of sorts—to keep the West Coast wine movement fresh and moving forward. Remember, the aforementioned curiosity and a sense of adventure is all that’s required to escape the dross of everyday wine. 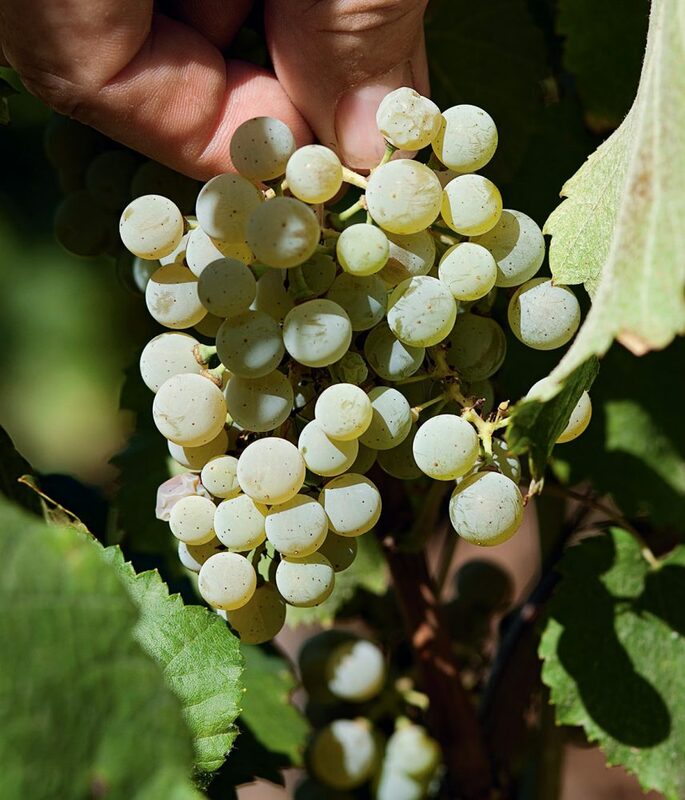 Spain’s albariño grape is a great place to start your new wine quest. It grows mostly in the Rías Baixas Denomination of Origin (D.O.) of Spain, and is also commonly found in the Vinho Verde region of Portugal, where it can take the name alvarinho. 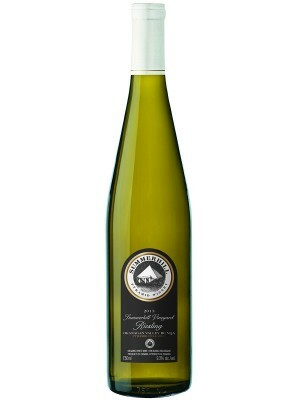 It will appeal to drinkers seeking light, clean, fresh white wine with bright acidity and floral, aromatic fruit characters. In essence a little bit viognier, a little bit riesling/gewürztraminer, and a little bit sauvignon. 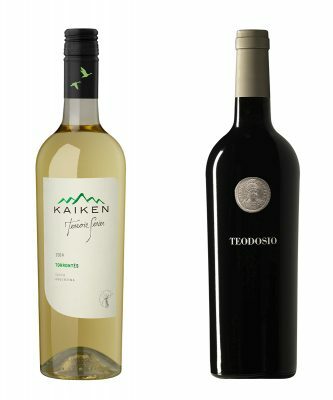 For the summer in British Columbia, your case study can include two albariños from Rías Baixas, Spain: Burgáns Albariño ($23), and Terras Gauda O Rosal ($30). If you love red wine and barbecuing, néro d’Avola may be in your future. Thought to be the most important red grape of Sicily, néro is one of Italy’s most significant indigenous varieties. Imagine sipping a wine made from grapes that only grow in a small-demarcated region and nowhere else in the world is it duplicated. In another life, néro d’Avola was used to bolster less boisterous French wines, but those days are over. Today the earthy, spicy, supple red is a rising Southern Italian star. One tasting won’t shape your palate so plan on a summer of sipping néro around the barbecue. And it won’t hurt your wallet, either. Best bets here include Firriato Branciforti ($14), Cusumano ($18), Feudo Maccari ($20), and Ceuso Scurati ($24). 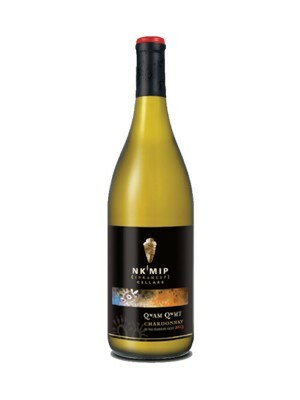 The ancient and indigenous xinomavro is one of the finest red grapes of Greece and it grows best in Naoussa in the country’s Macedonia region. It is always earthy and peppery on the nose, and you can also pick up hints of black cherry, licorice, and smoky meaty notes. Its style is Euro-lean (less sweet fruit on entry and balanced acidity throughout) with a dry, firm palate—all with a modicum of suppleness. Locally, look for Naoussa Boutari ($15), and try it with grilled lamb for best results. Closer to home, riesling crosses such as ehrenfelser or siegerrebe can be the perfect wine to accompany your favourite Indian curry or spicy Szechuan dish. Both varieties carry just enough sweetness to effectively subdue any heat in those dishes and generally have wide appeal. Two excellent B.C. examples include Gray Monk Estate Siegerrebe ($18) and the CedarCreek Estate Ehrenfelser ($19). 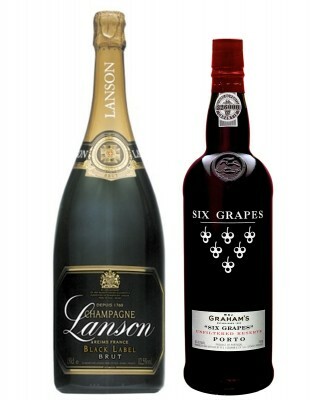 Perhaps the best thing about sipping something different is you will discover that the list is endless. And as life slows down in the heat of summer, you may just find yourself with the time to do something about it. The options are all yours.